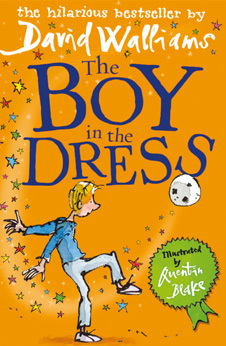 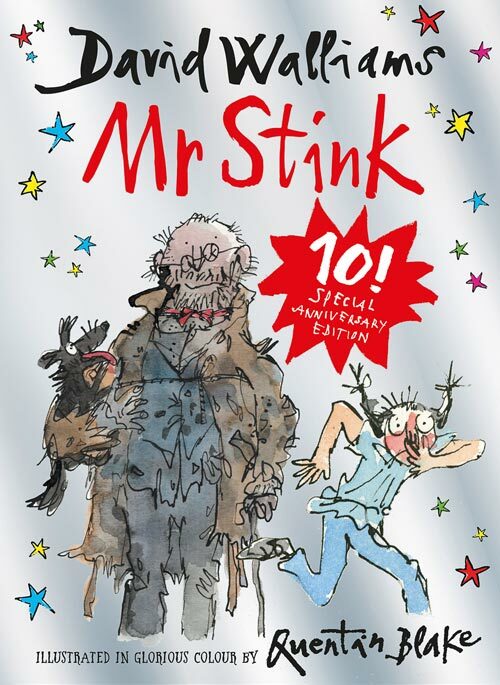 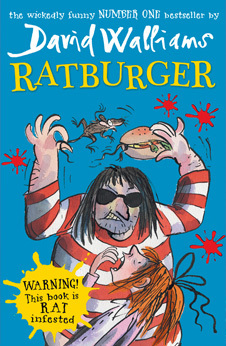 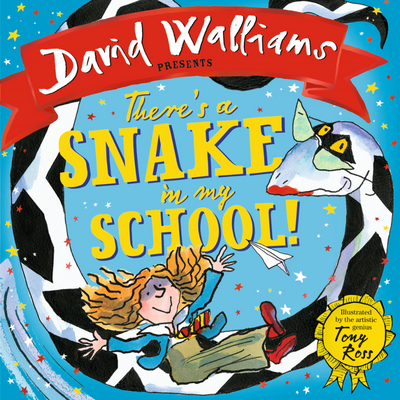 Record-breaking 100 Weeks in the Children's Books Charts! 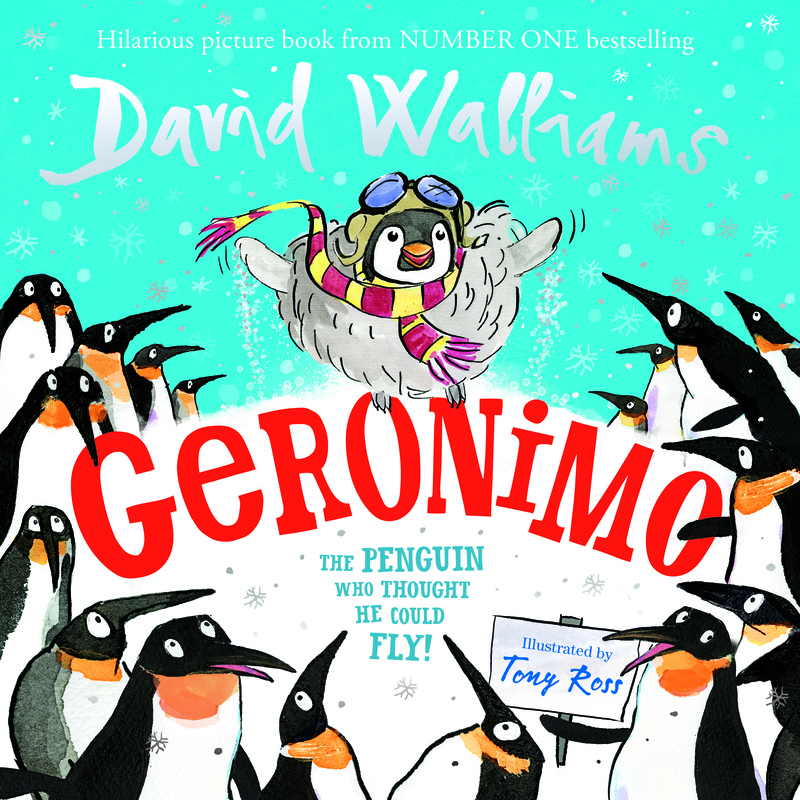 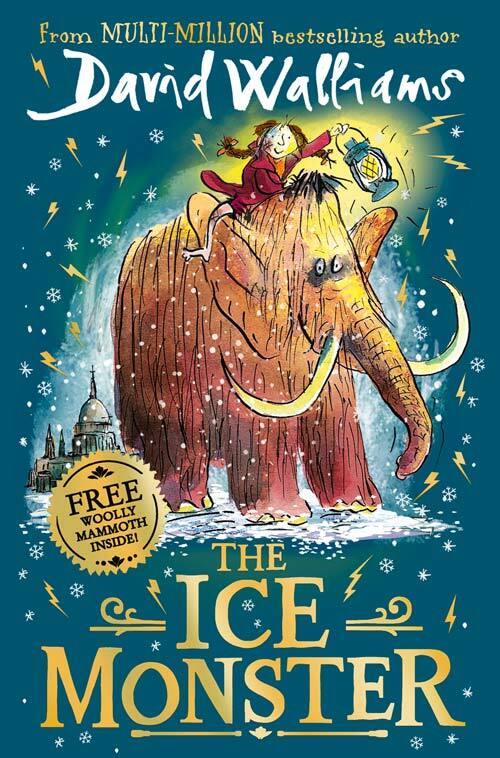 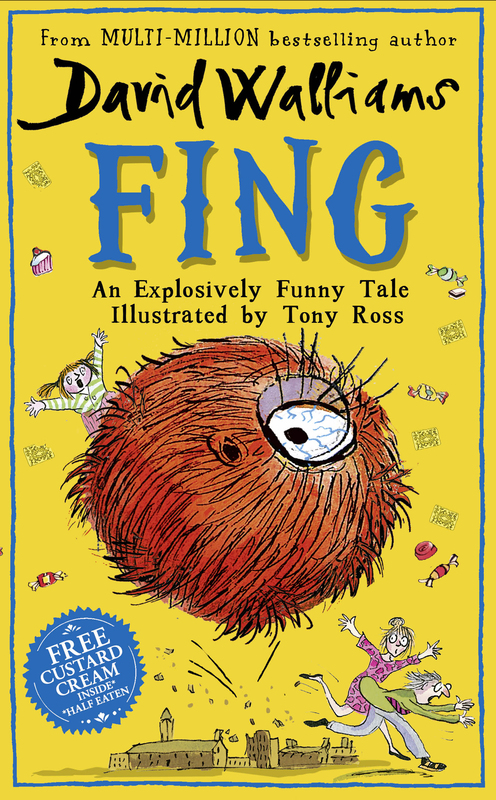 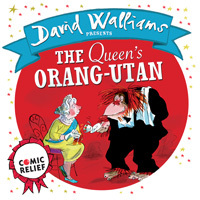 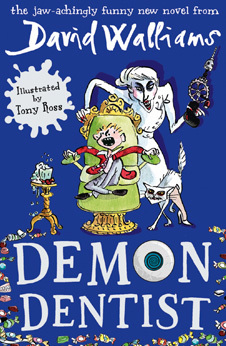 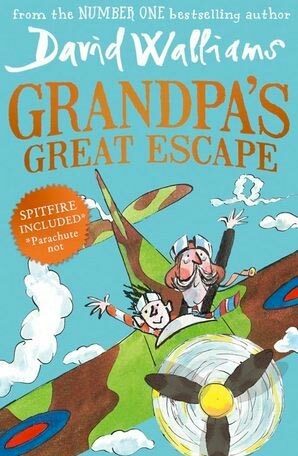 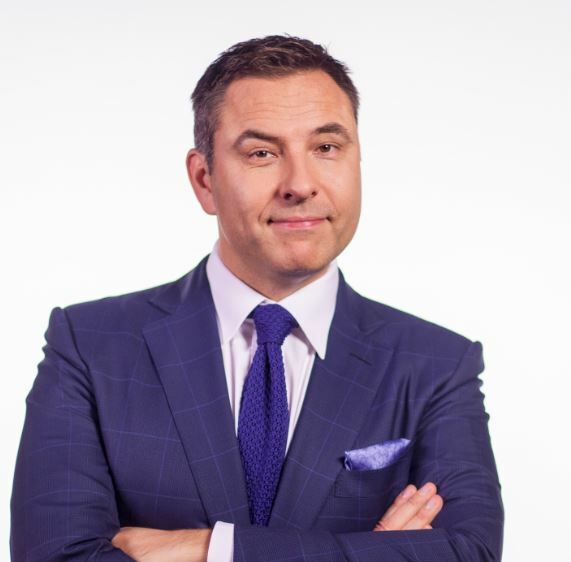 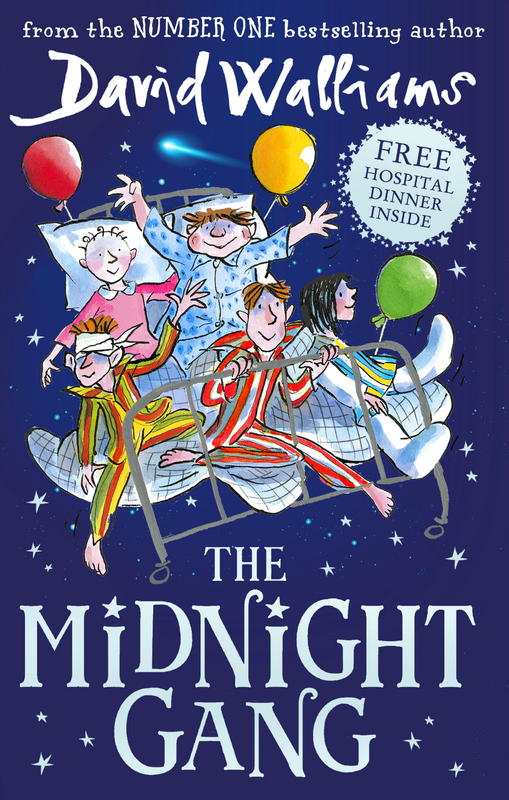 We are over-the-moon to announce that David Walliams has become the first children’s writer to spend 100 weeks in the number one position in the children’s book charts, beating his nearest rivals by over 20 weeks. 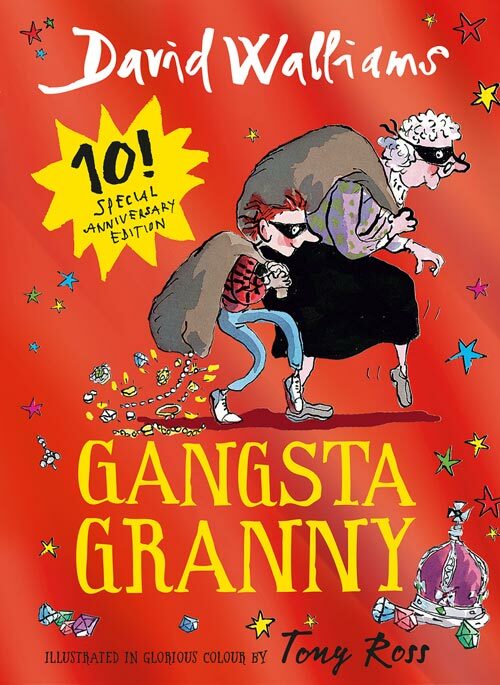 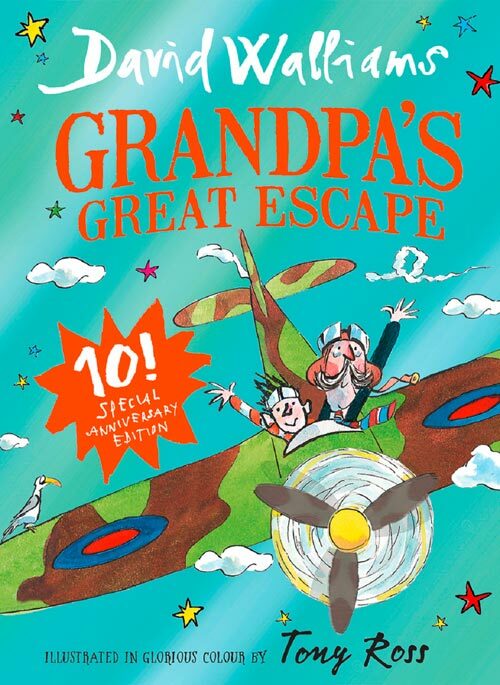 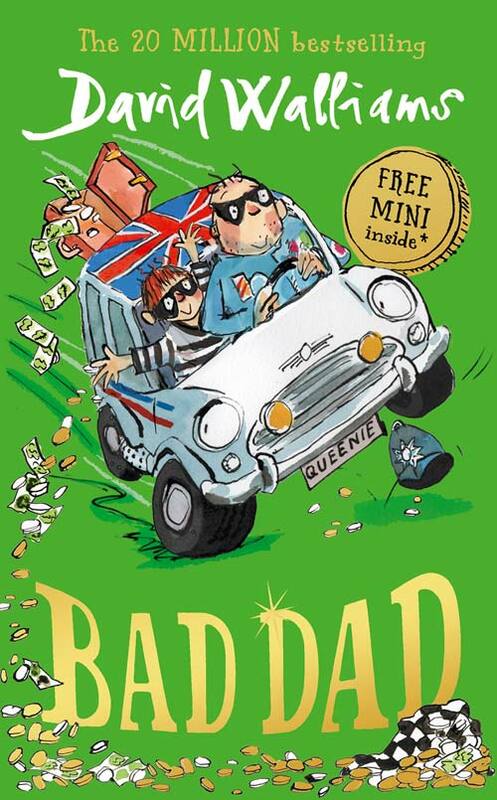 Gangsta Granny (2011), was David’s first number one bestseller, a position subsequently reached by each of his novels and his two recent The World’s Worst Children collections of short stories. 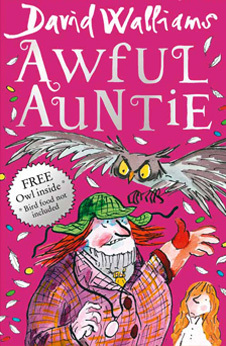 In 2014, Awful Auntie became the first of his books to also occupy the overall number one position, while Grandpa’s Great Escape became the biggest selling title of 2016, and The Midnight Gang became that year’s Christmas Number One – the first children’s title to achieve this since J.K. Rowling in 2008. 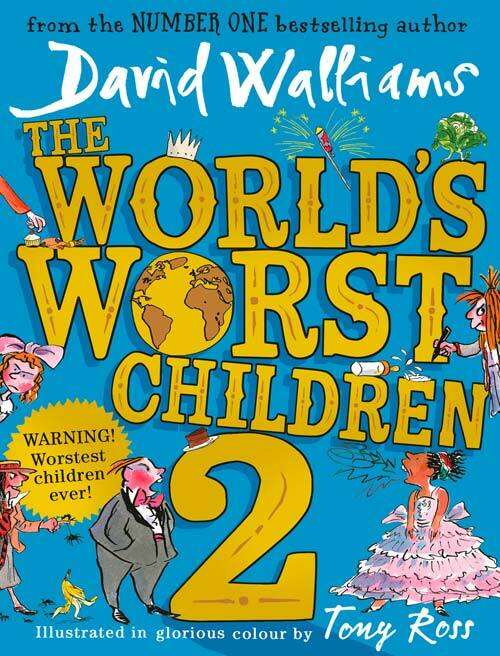 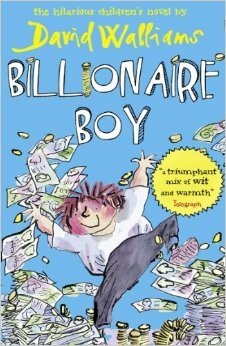 In 2017 he has already had four number one titles: Blob (for World Book Day), The World’s Worst Children 2, The Midnight Gang and Grandpa’s Great Escape. 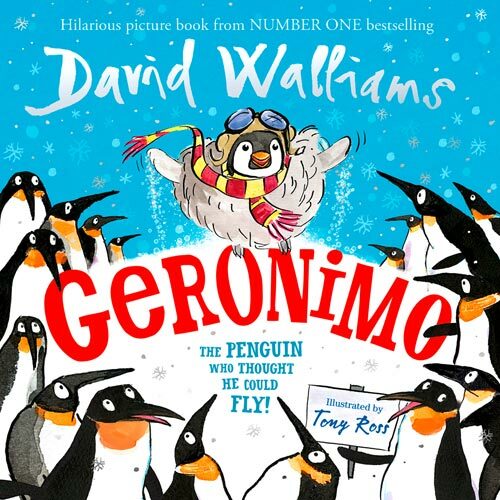 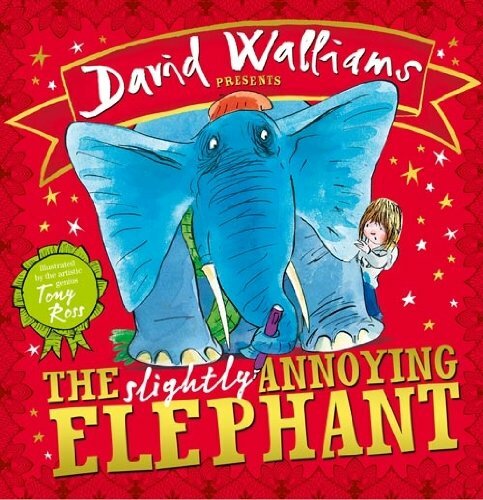 Celebrating David Walliams throughout the summer, David’s Facebook page will be host to a series of #WalliamsWednesday events, in which a new book will be showcased every week. 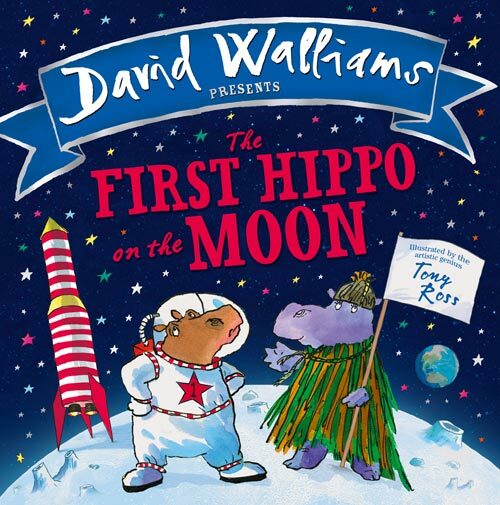 Children and adults alike can take part in a weekly competition, download fantastic activities, listen to some of David’s audio books and even get the chance to pick up David’s book on Amazon Kindle for only 99p! 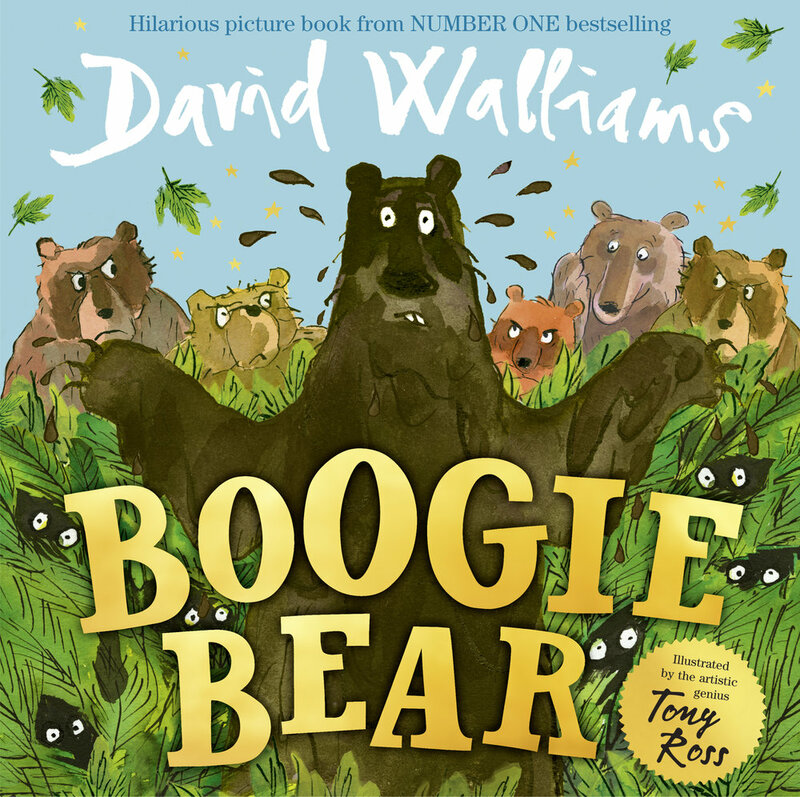 If you’re already a super-fan or even new to David’s books, there will be something there for you in the World of David Walliams.